Prior to co-founding Bridge Media in 1991, Dianne Fukami began her career at KPIX in 1977 following her graduation with a B.A. in Journalism from U.C. Berkeley. By 1983, she was Assistant News Director at the station, largely responsible for contract negotiations, marketing and promotion strategy, budgeting and personnel decisions. During her career at KPIX in addition to thousands of newscasts, she produced election coverage, political debates, special events, local sports team celebratory parades, and wall-to-wall coverage of the 1989 Loma Prieta earthquake. 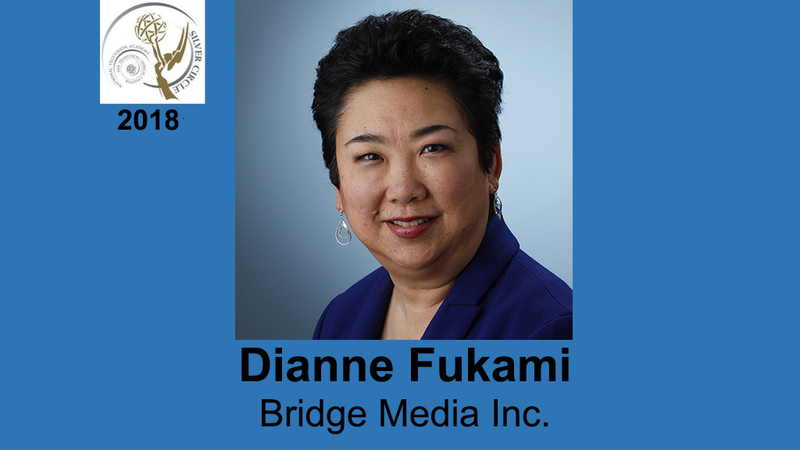 At Bridge Media, Fukami became a prolific documentarian of the Japanese American experience. Her most recent work is a co-production with the Mineta Legacy Project on the life of Norman Mineta. Fukami has been recognized with Associated Press, RTNDA and Emmy® awards. 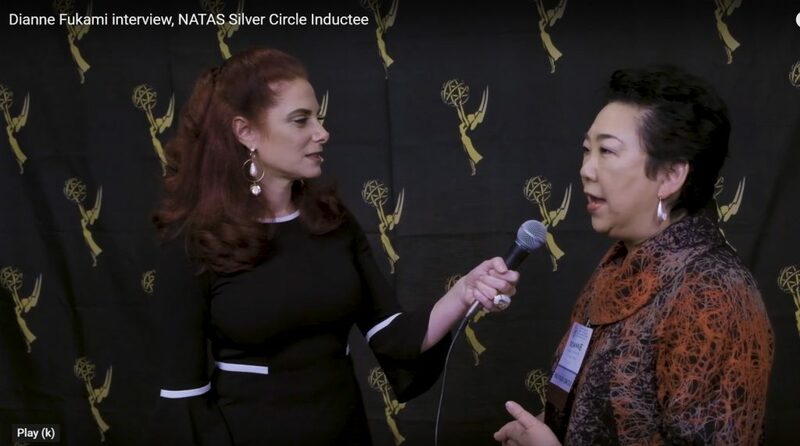 A former NATAS Governor, Fukami received the chapter’s Service Medallion in 1991 and was a founding chapter member of the regional Asian American Journalists Association. 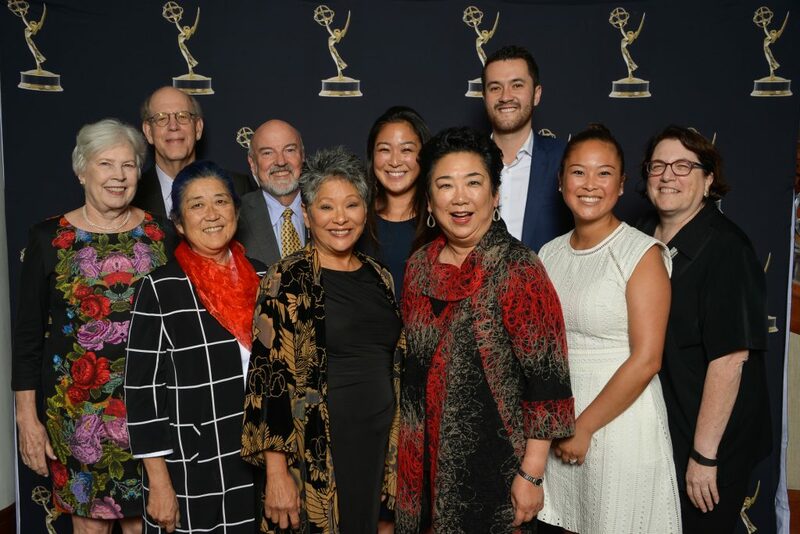 She has been named the Distinguished Woman Warrior by the Pacific Asian American Women Bay Area Coalition for Outstanding Media Service, selected by Japan Ministry of Foreign Affairs for a Japanese American Leadership Delegation; and invited to the 2015 Worldwide Assembly of Women in Tokyo. 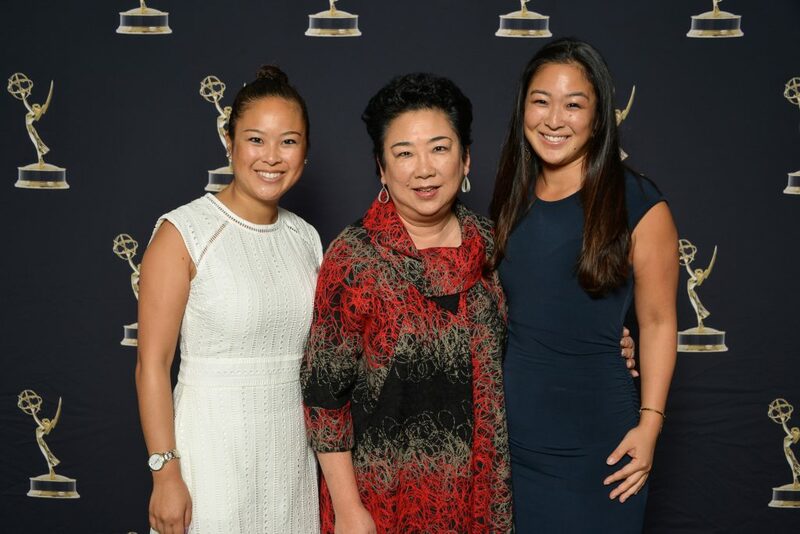 She teaches video storytelling at Academy of Art University where her students produce a half-hour weekly TV show.